Great Outdoors Shop, Chatham St., Dublin. 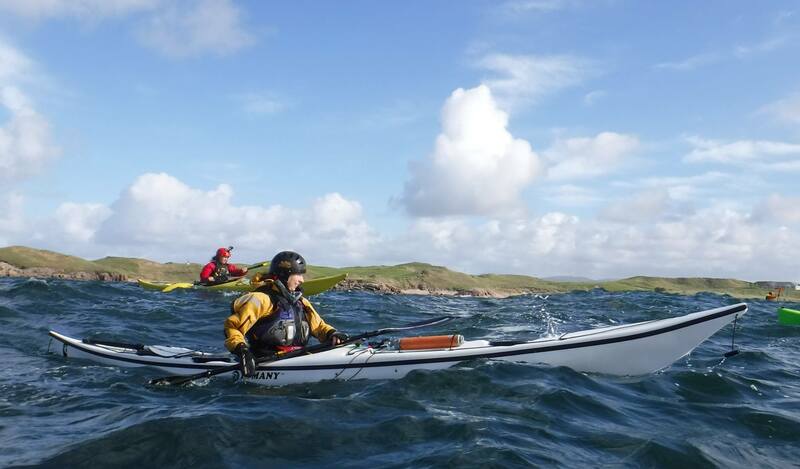 Are you interested in becoming a safe, confident and independent sea kayaker? 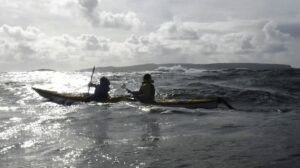 Would you like to improve your knowledge of tides, tidal races, weather systems and sea charts? If so, then you may be interested in our ESSENTIAL COASTAL NAVIGATION COURSE scheduled to take place upstairs in the Great Outdoors Shop, Chatham St., Dublin on Tuesday 14th and 21st November from 6.30-9.30pm. 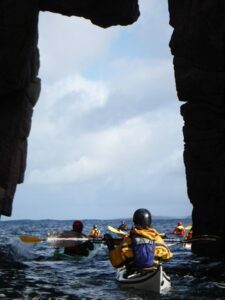 This 6 hour intensive course is open to anyone with an interest in sea kayak trip planning but will be of particular interest to those pursuing Level 3 and Level 4 Sea Proficiency training as this course is a pre-requisite for Level 4. No previous experience necessary. 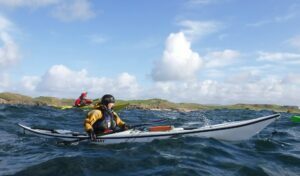 The cost of this course (both nights) is €85 which includes your Canoe Ireland completion certificate. 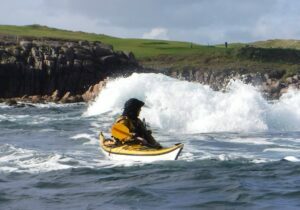 Please email Shearwater Sea Kayaking if interested or book directly onto each night via PayPal. 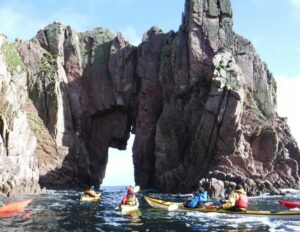 If the dates don’t suit you, Shearwater Sea Kayaking may schedule another course over the winter months so let us know if interested.